Got to let them know! I felt that I needed to rep the Weller Logo East of the Mississippi to all those who are not familiar with Weller. 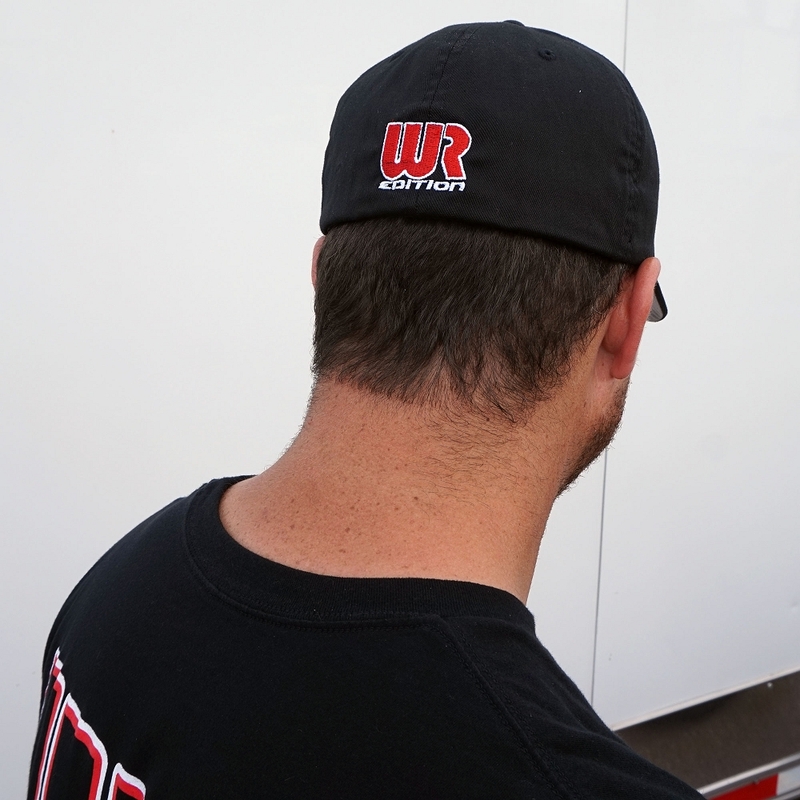 Not only does this hat fit well, but it also add's 5-7 horsepower while wearing it while you drive your beast! shipping was fast, the quality of the product is top notch Weller will always be my choice for parts and accessories.